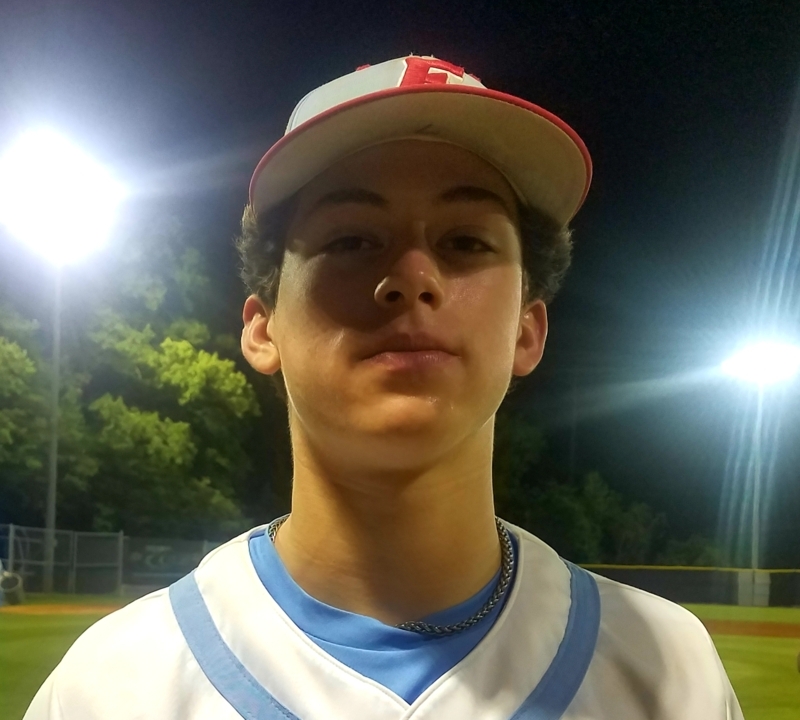 AC Flora freshman Jack Reynolds talks about committing to South Carolina and his success this season. Coming off a Final Four run and Big Ten title, Mateen Cleaves announced he would return to Michigan State for his senior season on May 6, 1999. Eleven months later, he led the Spartans to Tom Izzo's only NCAA title.